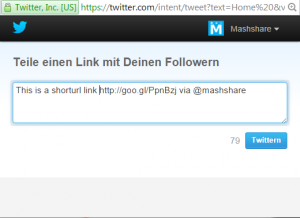 Add short url integration for sharing with twitter. 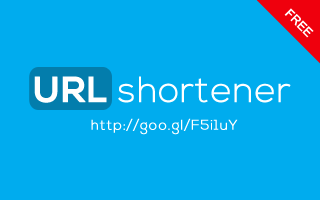 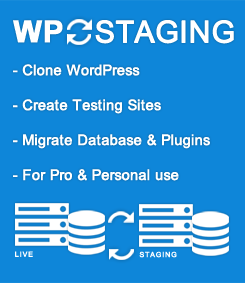 If you planto use other 3rd party URL shortener functions enable the WP Shorturl function in this plugin. 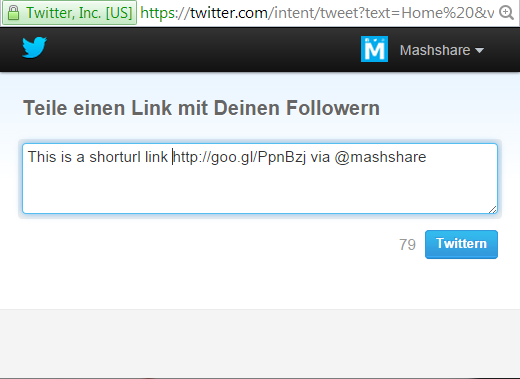 * Tweak: Remove disable option.